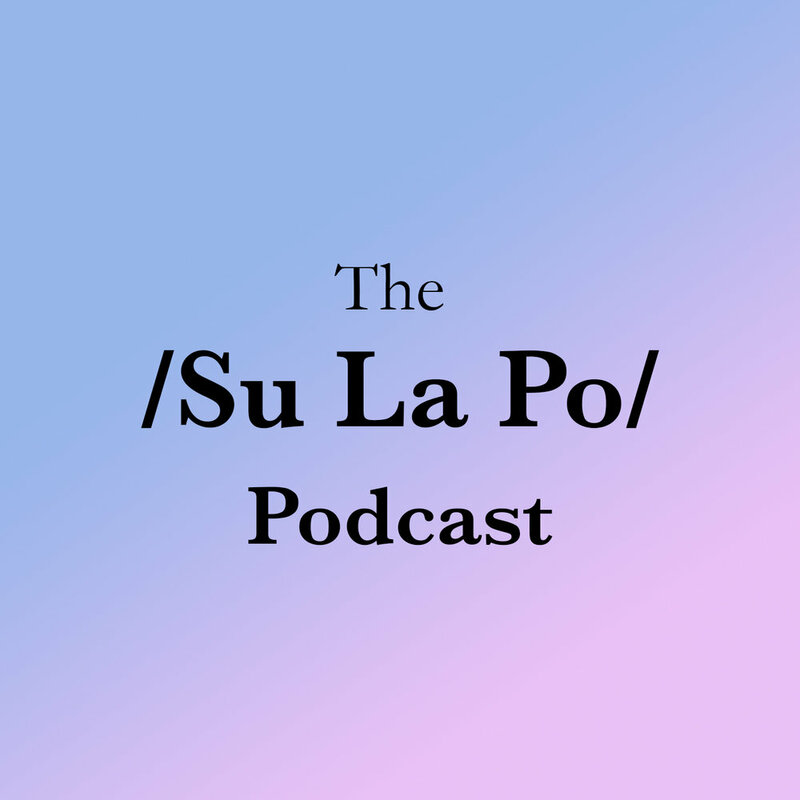 Welcome to the Su La Po Podcast - a place where, finally, those interested in an empowered idea of beauty can go candidly under the skin. This is our first episode - look forward to one every single Sunday, available here and on iTunes. Dy.Nasty is a feminist collective bringing people together for an empowered cause. Launched in 2016 by Kiera Whitten and Sophie Wolpert, the duo work to create events that empower and inspire. In just over a year they've united women in medicine, STEM, fintech, fashion, journalism and beauty with the aim of creating more safe spaces for Torontonians to start networking, growing and sharing their skills. Welcome to our first Pod! You can find more Dy.Nasty on their instagram feed here.